On July 6, 2012, President Obama signed into law the transportation funding reauthorization bill known as Moving Ahead for Progress in the 21st Century Act (MAP-21). 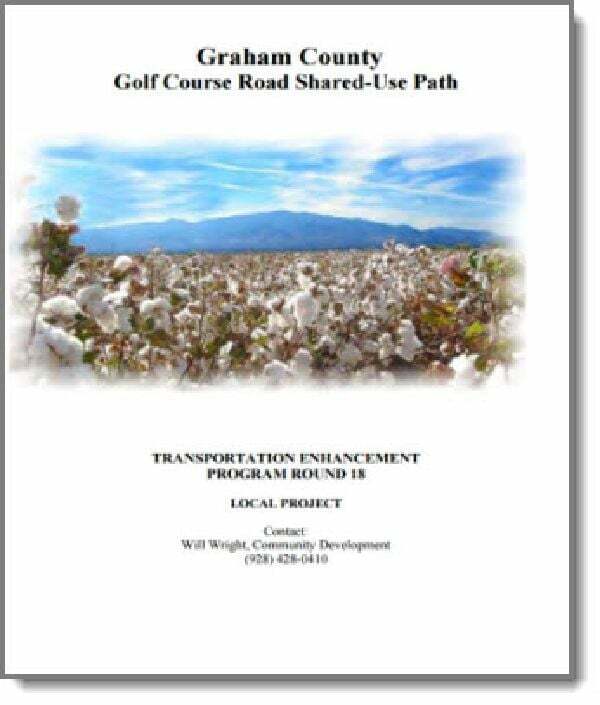 As predicted, the bill had a significant impact on the Transportation Enhancement program. 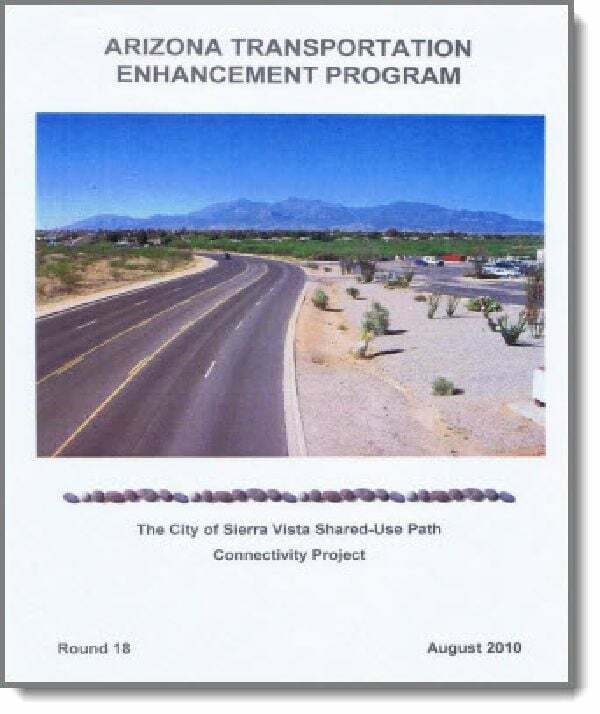 The Transportation Enhancement and Safe Routes to Schools programs have been rolled together into a new program called "Transportation Alternatives". 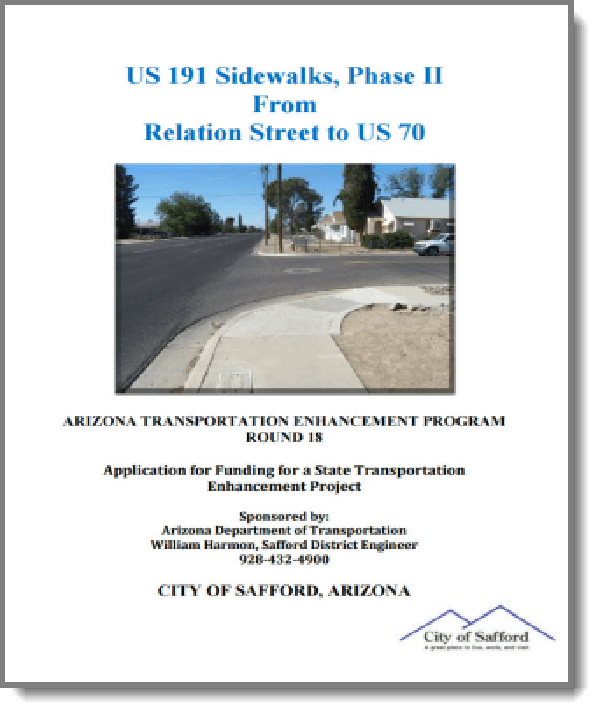 Under MAP-21, it is estimated that there will only be $1.2 million available for the TE program in greater Arizona, as compared to approximately $13 million in past years. 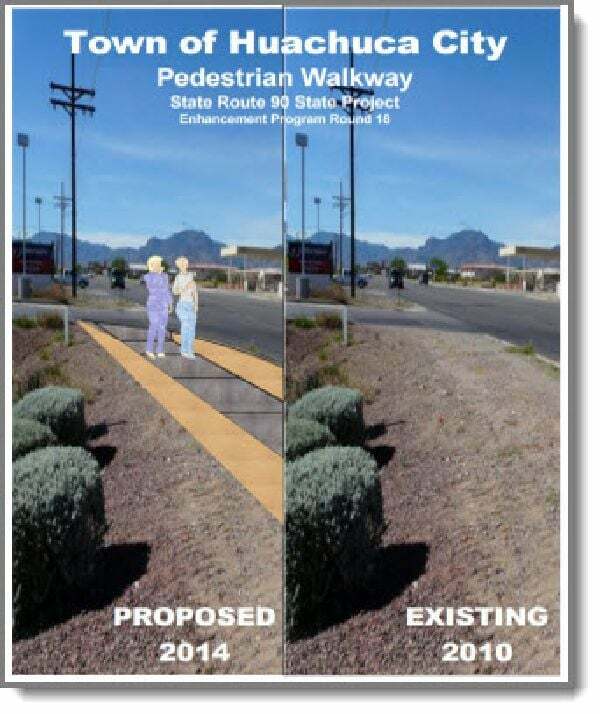 ADOT Transportation Enhancement Section staff are currently working to determine the future of the TE program. In the meantime, Round 19 has been canceled. As a result, the applications listed below are being returned to SEAGO. 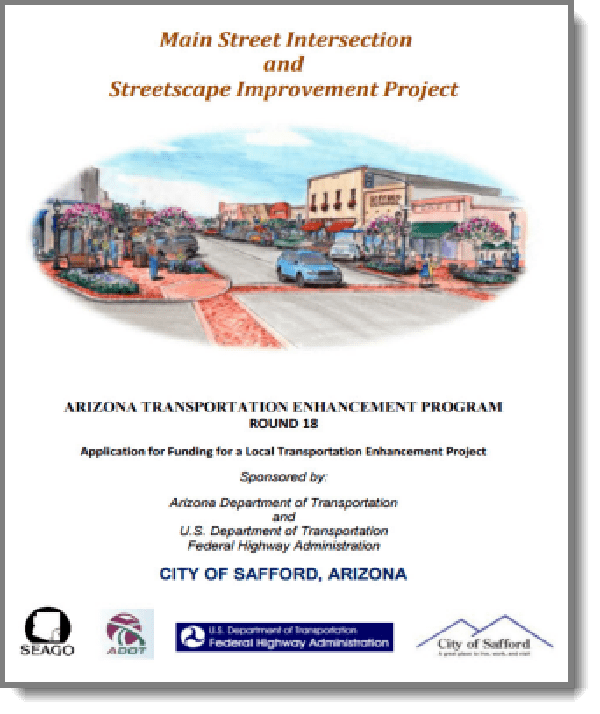 SEAGO will preserve the original copies submitted to ADOT in the event that they can be re-submitted if there are future rounds of funding. 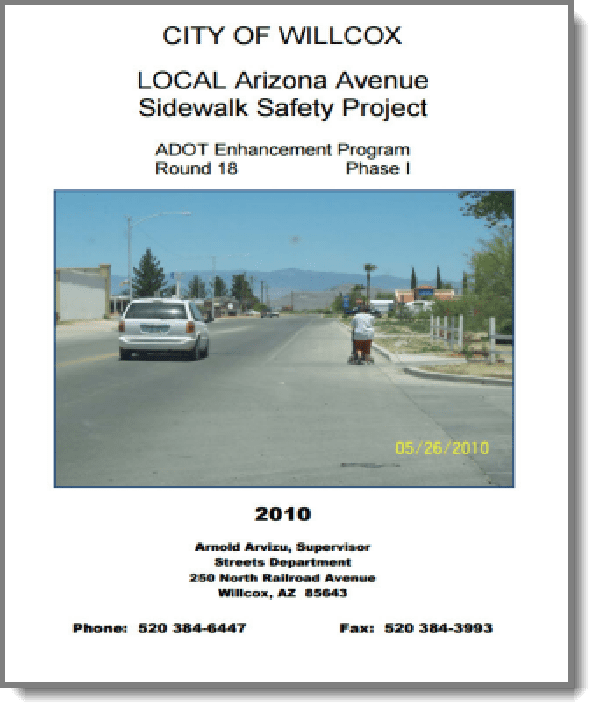 As we receive guidance from ADOT, we will update the information on this page. 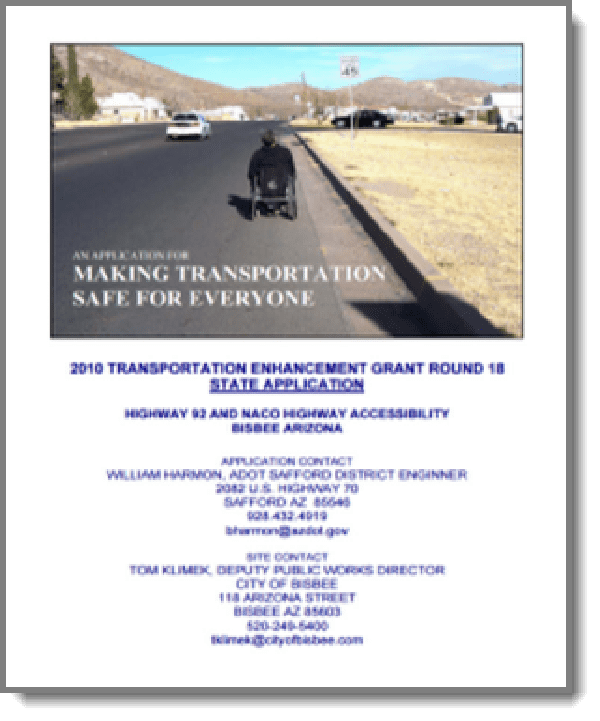 The Transportation Enhancement Handbook, a list of awarded projects, and other program information are available at ADOT. Please note that these forms, instructions and guidance materials will likely be revised due to the MAP-21 legislation. Before MAP-21, virtually anyone could apply for Transportation Enhancement funding. To receive consideration, and be awarded funding, the project was required to be sponsored by an appropriate governmental agency. The sponsoring agency was usually a town, city, county, tribe, or federal land management agency. The people who were developing TE project concepts - whether it be a government entity, group, or individual - were first required to submit their ideas to SEAGO. SEAGO staff evaluated project concepts, and provided technical assistance and advice for the projects. Just how this process will be revised under MAP-21 has yet to be determined.